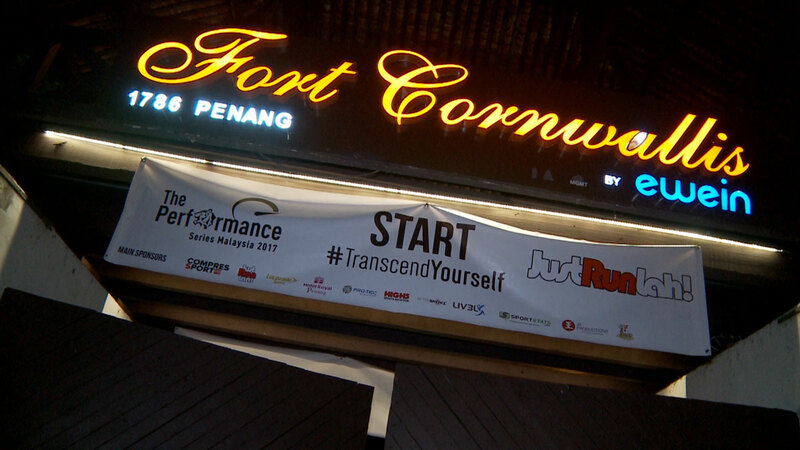 Inaugural Race of "The Performance Series" Malaysia kicks off with a bang at Penang! | JustRunLah! 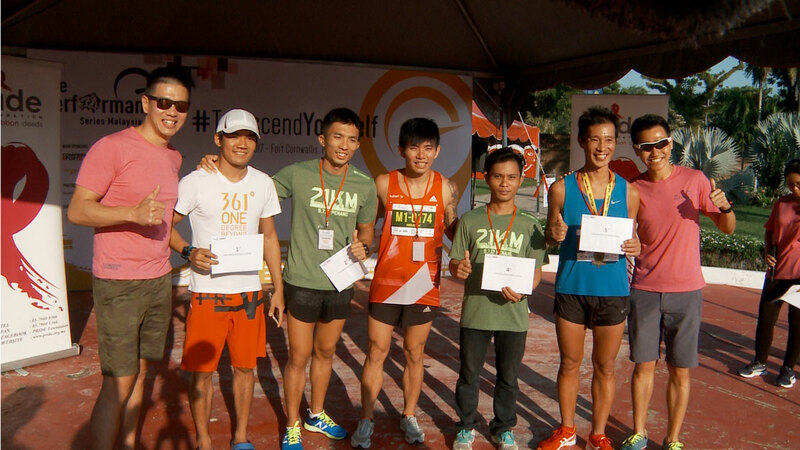 Inaugural Race of “The Performance Series” Malaysia kicks off with a bang at Penang! 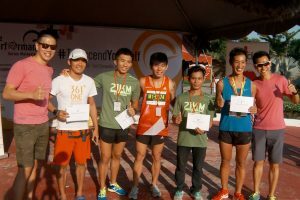 In 2016, with its slogan #TranscendYourself, The Performance Series (TPS) had brought some 27,000 participants from more than 50 nationalities, aged 6 to 81, through unique iconic landscapes including Oasis / Island, Lake, City, Reservoir and Farm, in Singapore. In 2017, TPS is now bringing the #TranscendYourself spirit to Malaysia! 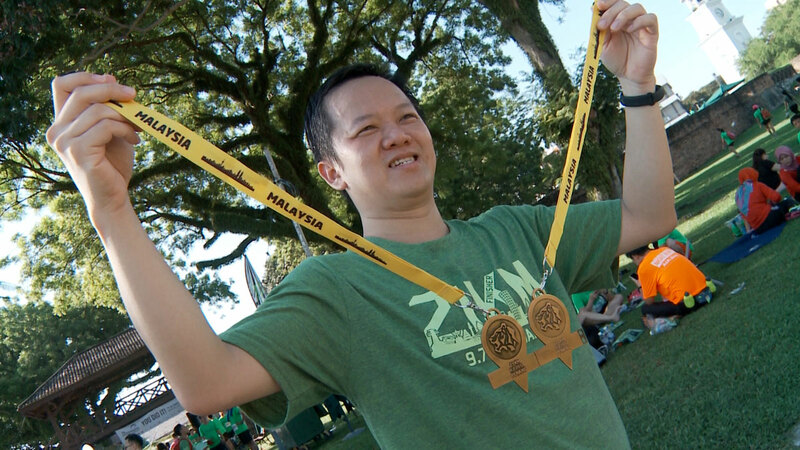 This time in the inaugural Race 1 of The Performance Series Malaysia edition, 2000 runners brought back with them a unique experience in their running journey while going through the heritage landmark – George Town! 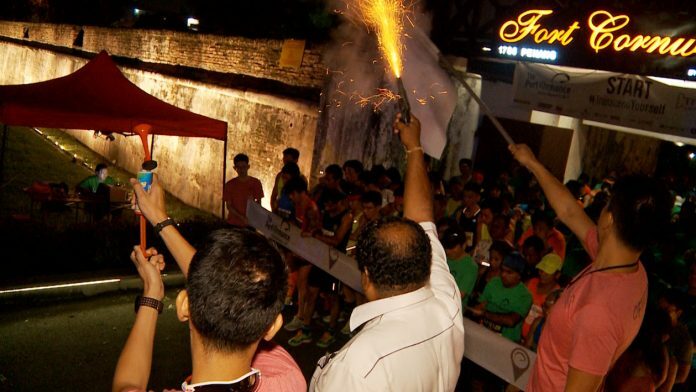 Participants were flagged off by Mr Govind, Technical Committee Chairman for Penang Amateur Athletic Association (PAAA) at the break of dawn. 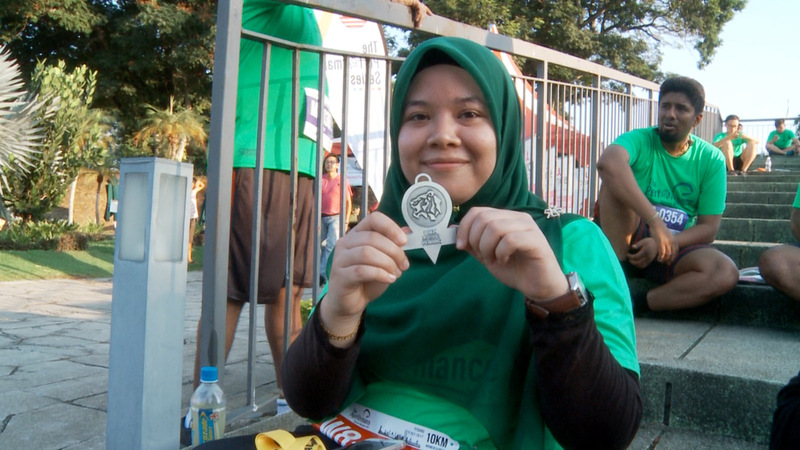 The runners then made their way through Penang’s heritage right from the start at Fort Cornwallis. 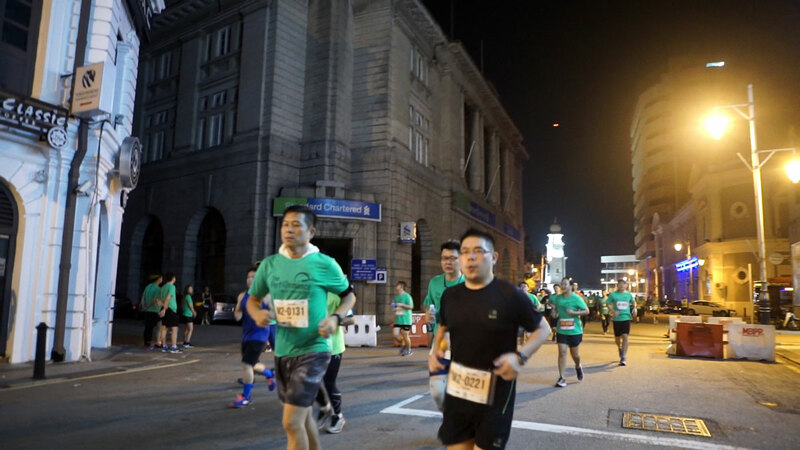 Participants were in for a treat as George Town is an excitingly diverse city that is crammed with the juxtaposition of locals, expats and travelers. It is truly a food paradise and from backpacker budgets to splurging high society jetsetters there, there is no lack of food options. 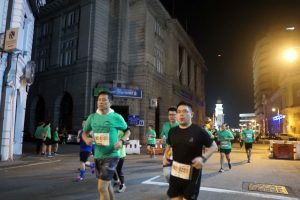 The run course even brought participants through the heritage buildings as well as the famous murals. 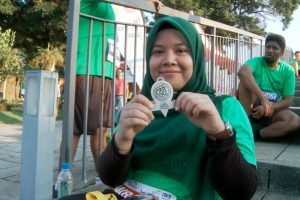 It helped runners completely disconnect from the hustle and bustle of the city life. The event also saw many participants achieving their Personal Bests in this enjoyable route, complimented with the relatively flat roads. 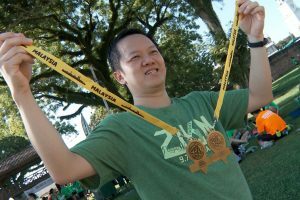 All finishers in 21km, 10km and 5km categories each received a uniquely designed medal. Participants who signed up for the entire series will also be able to piece them together into a collectable set! The Performance Series team hopes that this medal collage will be a symbol of achievement to remind participants how far they had pushed through and encourage them to continue to #TranscendYourself! 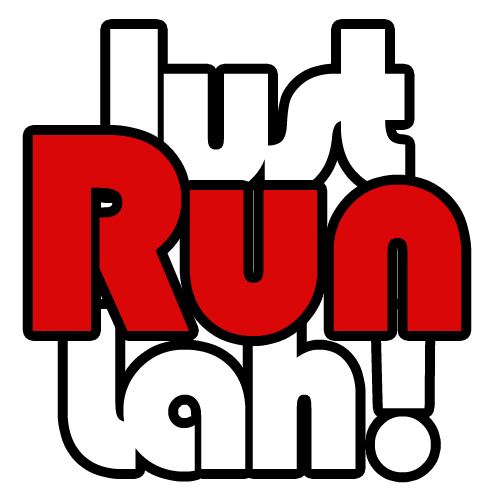 Registration is open for the next races in Kuching and Shah Alam via the Official Website.